Faith Groups – Get Your Share of Our $500,000 Fundraising Goal! 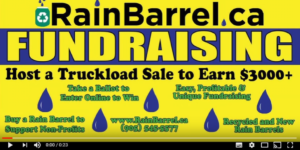 Raise funds for your club, group or organization with a rain barrel sale! 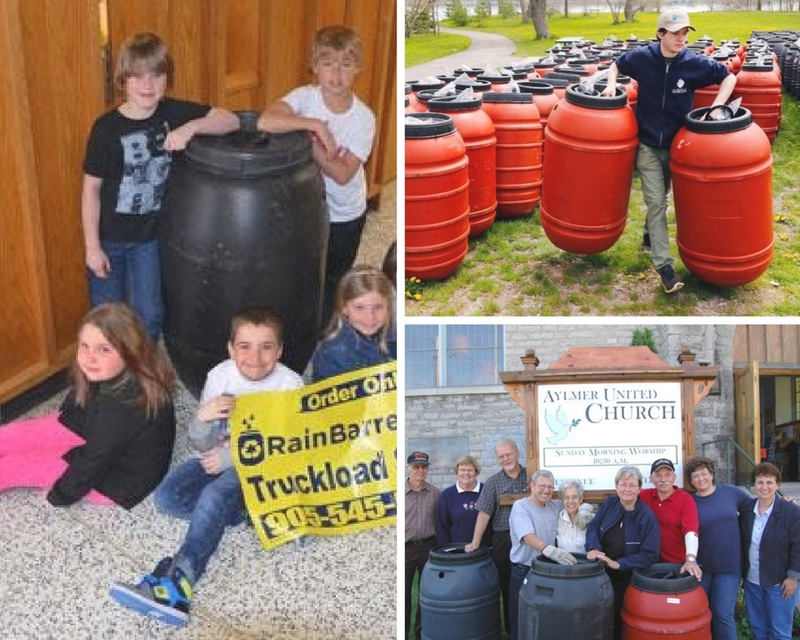 ENTER FOR A CHANCE TO WIN A FREE RAIN BARREL!